The Greenwich Running Academy was established in February and our first workshop was in April 2014. The Run Academy saw there was a need within the running community for technique training. Poor technique can turn to long term injuries and often with a small adjustment in technique these injuries can be avoided. All our coaches are England Athletics qualified and all the technique sessions are taken with 2/3 coaches, to maintain each runner is assessed correctly. 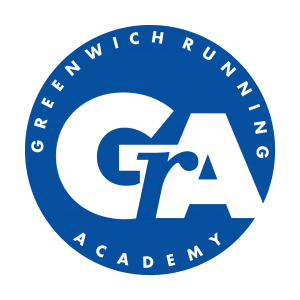 The Greenwich Running Academy holds running workshops on a regular basis in Greenwich Park, Hilly Fields or Ladywell Running Track, Lewisham. 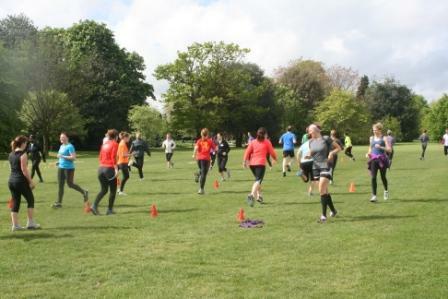 These workshops are for runners of all abilities; beginners to experienced runner. The Academy workshops will introduce you to running drills and techniques to improve your running, increase your speed and keep you injury free.